A soap-free, naturally foaming body wash to gently yet effectively cleanse and comfort, infused with a warmly aromatic blend of essential oils. Naturally foaming Coconut Extract gently cleanses while calming Lavender and Cypress soothe to leave skin beautifully soft and supple. 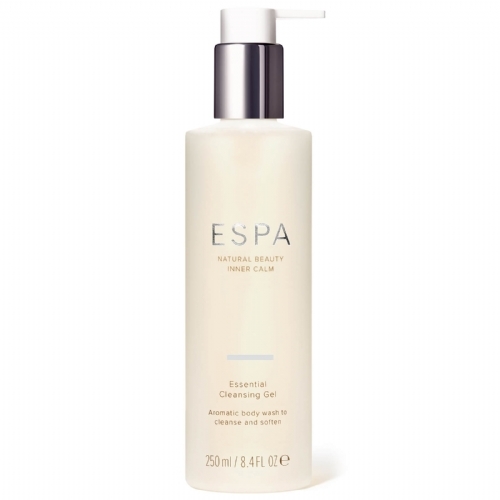 An aromatic and soapless cleansing gel unique in formulation suitable for face and body. Can be used as a gentle cleaner, shower gel, bath foam, shampoo and shaving foam.